Looking for braces no one can see? We are recognised Diamond Invisalign providers. This accreditation reflects our experience and expertise with Invisalign's virtually invisible aligners. Come and see us today. If you’re after more traditional braces, at Bishops Stortford we have years of experience working with fixed braces. 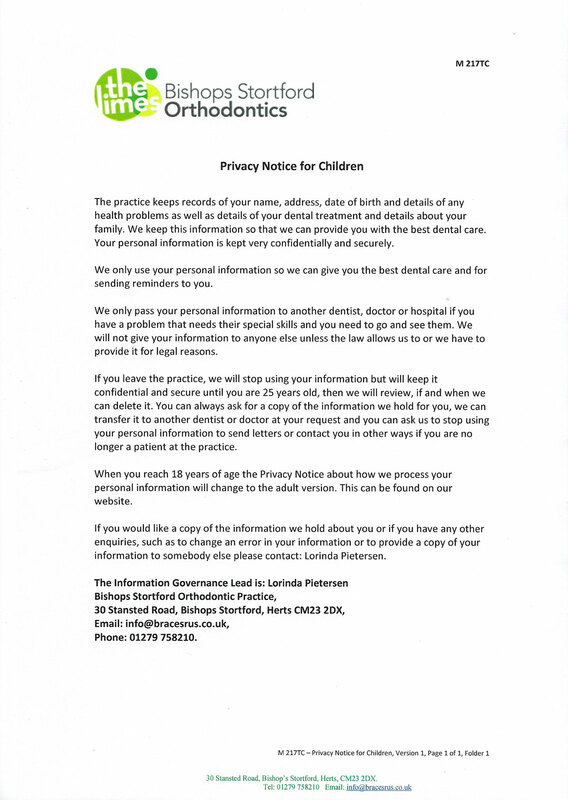 At Bishops Stortford Orthodontics, our team is committed to providing the highest quality of treatment available. Come and meet Dr Wiltus Botha, Dr Lorinda Pieterson and Dr Monica Reinach and begin your orthodontic treatment journey with us today. They have been recognised as Diamond Invisalign providers. I wanted to take the opportunity to thank Lorinda and her team for everything they’ve done for me. It was literally a dream come true to look in the mirror and see straight teeth for the first time in my life.